Welcome! Sun Press Printing is a full service production company offering high quality design & print solutions, in a timely manner and at a great price to fit your budget. From business cards, direct mailers and brochures, to posters, forms and marketing collateral, Sun Press is your go-to for all things printing and design! Whether you’re an individual, small business or corporate entity, we’re here to help you achieve your business and marketing goals with honest, expert advice and friendly customer service. 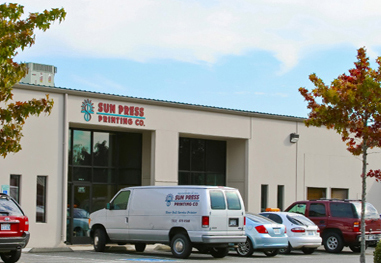 Sun Press is a one-stop printer that has been serving Puget Sound businesses since 1978. 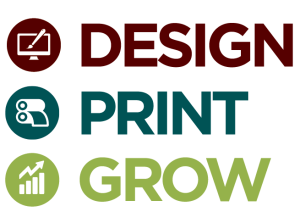 We specialize in digital and offset printing, professional design, and feature an extensive finishing department. 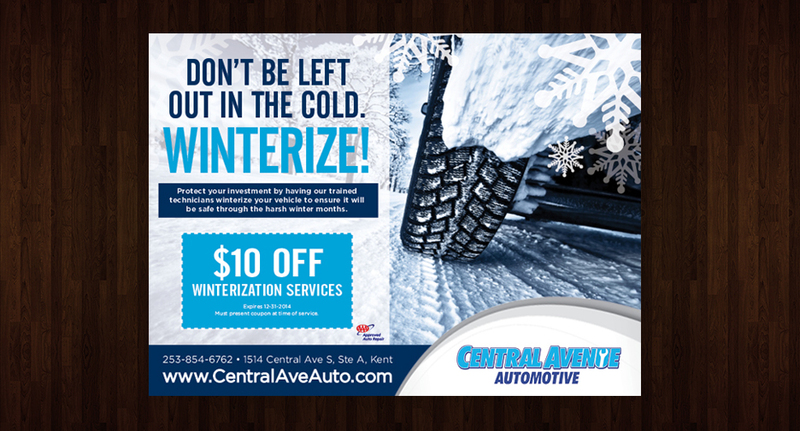 To provide quality print & design solutions, in a timely fashion and at a competitive price. We’re here to help you achieve your business goals with honest, expert advice and friendly customer service. Effective graphic design is vital to success in a competitive market. Let our expert graphic designers help you achieve your vision with our custom design solutions. You name it, we can print it! From business cards, brochures, and invitations to posters, direct mailers and marketing collateral, we’ve got you covered. Whether it be a new website, social media campaign, or a direct mail campaign for prospective customers, Sun Press is here to help your business grow. Sun Press has established ongoing green initiatives to protect our environment, the world’s natural resources, our clients, employees and local communities. Understanding the impact we have on the environment is a vital part of every decision and process at Sun Press. We use eco-friendly inks and solvents and offer hundreds of recycled paper products. We accept BizX! For more information, visit bizx.com.